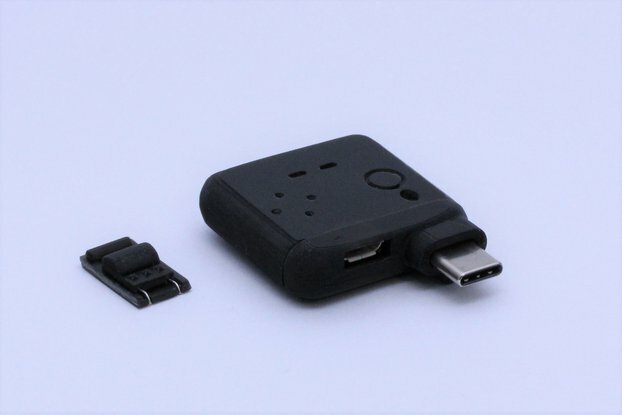 USB M8 (pronounced USB mate) is a USB adapter compatible with interfaces designed for MoTeC PCI cables. This interface is primarily used on MoTeC M4, M8, and M48 ECUs. With an additional baud rate generator, it can also be used with MoTeC 2-Group ECUs. Yes. I use one regularly with a MoTeC M48. Can I can build my own? Yup. While I offer finished cables, anyone is free to use the design files to produce their own PCBs, full cables, or even improved designs. The only requirement is attribution per Creative Commons Attribution 4.0 International License. If anyone can make them, why are you selling them? I originally produced this cable as I needed one for my race car. 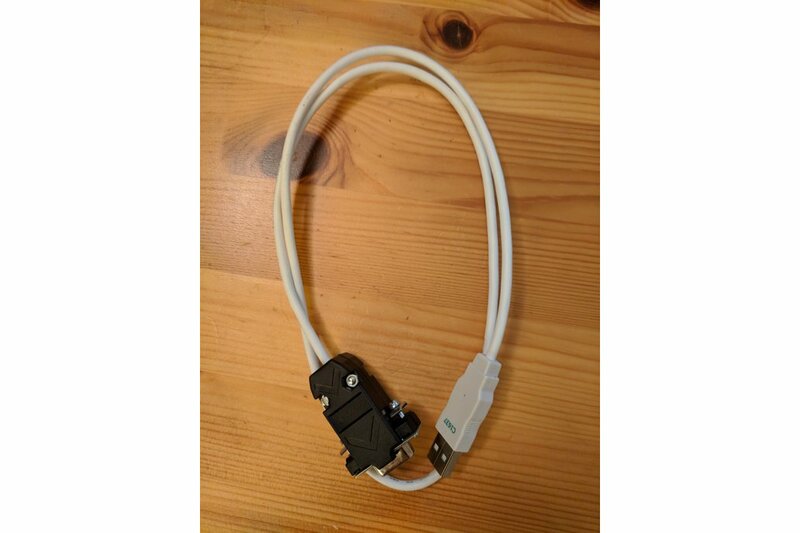 When I put up my blog post documenting the PCI connector pinout, I started to hear that there was a desire to buy finished cables.